If you are interested in joining our team of outstanding community volunteers, complete an online information form today. 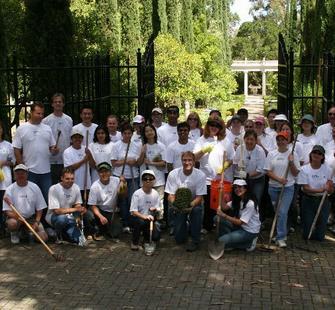 "I am honored to be a member of the volunteer team as it is a privilege to dedicate my time to the Montalvo vision and legacy. 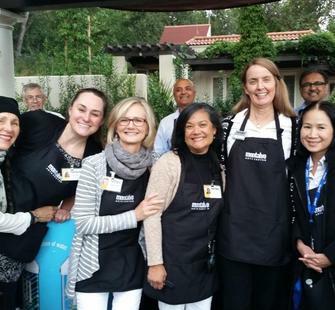 I greatly appreciate the life long friendships I have made with staff, fellow volunteers and guests. Viva Montalvo!" 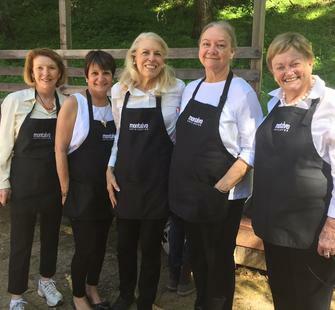 –Sherri G.
Whatever your skills, interest, or time availability, chances are there is a volunteer opportunity just right for you at Montalvo! 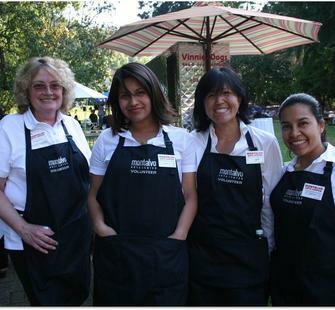 Montalvo hosts events and programs year-round, many on evenings and weekends. 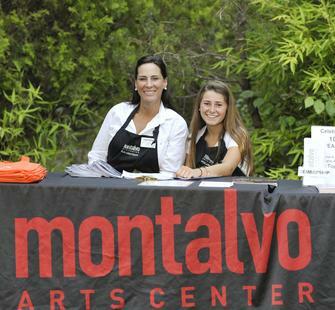 As a Montalvo volunteer, you will have the opportunity to meet new friends, build professional relationships, and have fun while contributing to a great cause. 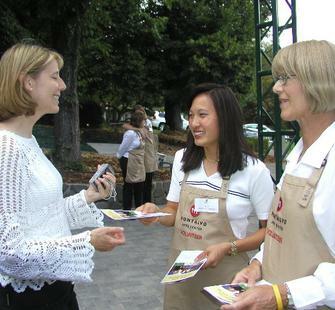 In addition, volunteers receive various awards and recognition throughout the year, as well as discounts on select concessions and merchandise purchases at events. Most importantly, however, you will have the satisfaction that comes with supporting Montalvo in its mission to bring the best of the arts to Silicon Valley. For questions, please contact Volunteer Resources or phone 408-961-5828. Please provide your name, including spelling, and a phone number and email address.